Get ready for a spooky-crafty good time. 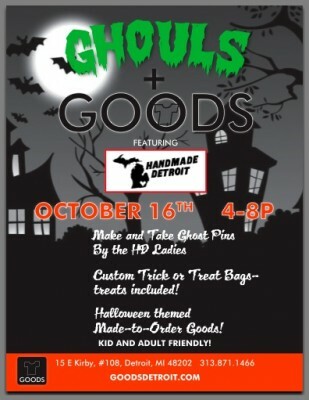 We’re teaming up with Goods Detroit to make some Halloween-themed goods, do a little bit of crafting, hang out, and definitely eat a lot of candy. We’ll be there from 4-8 p.m. on Saturday, Oct. 16. Come on by! 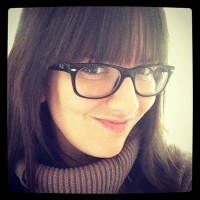 Pingback: Reware Vintage Blog » » New This Week!